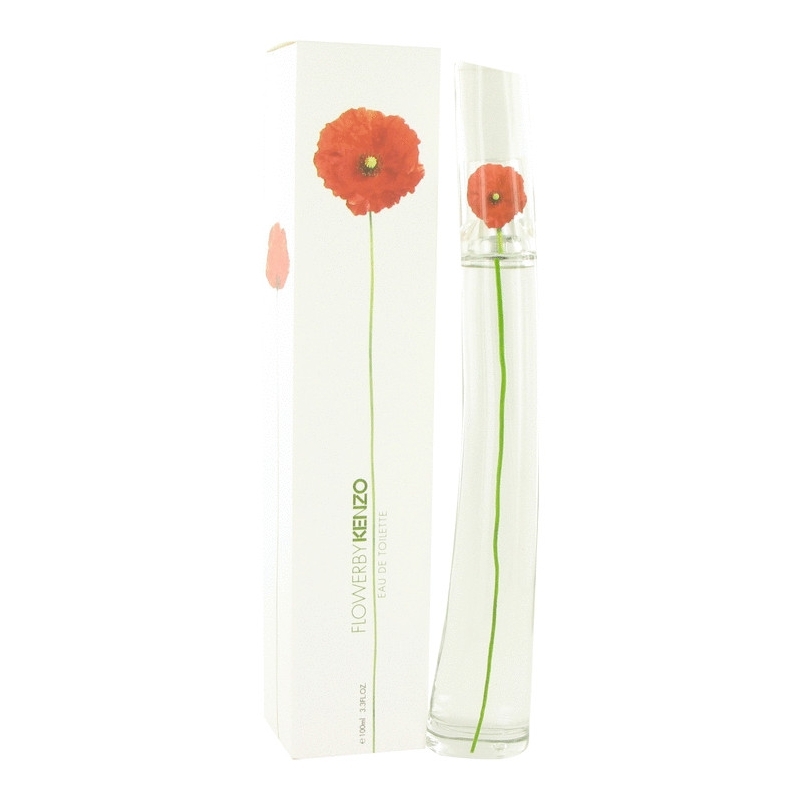 Clear and unusual, Flower by Kenzo links nature with city, emotions with a high-paced contemporary city life. This powdery floral scent is built on three basic notes. Floral note revolves around parma violet, gentle wild hawthorne, cassis and Bulgarian rose. Its powdery note is composed of voluptuous vanilla, white musk and opoponax with a gentle woody touch. It was created in 2000. Click here to watch an advertising video for Flower by Kenzo. Flower is created by Alberto Morillas. 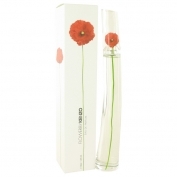 It is available as 30, 50, 100 ml Eau de Parfum spray together with its bath & body line. This perfume also won a 2001 and 2003 Fifi award.